The green island of the Northern Sporades, usually referred to as the island of forests. Its clear blue waters, lush vegetation, beautiful beaches and picturesque villages are some of the images that the island of Skopelos generously offers to its visitors. Filled with dense forests that cover approximately 80 % of the area, Skopelos is considered to be the greenest island in the Aegean. In addition, the total length of its beaches exceeds 100 km! 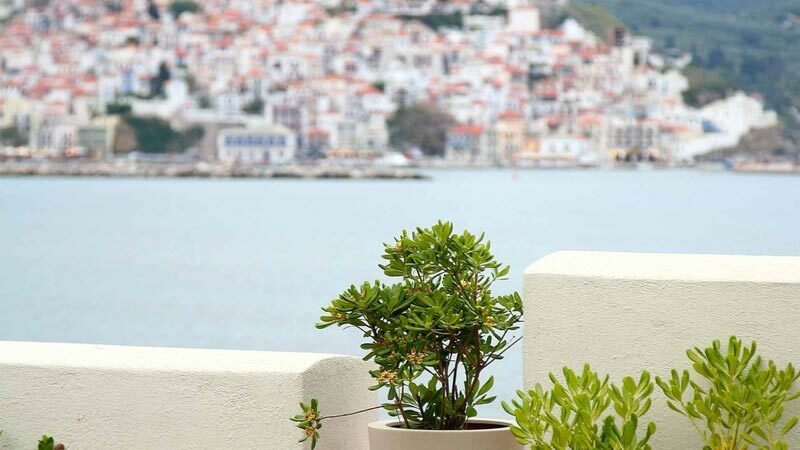 These features greatly impressed the Hollywood producers who chose to shoot part of the movie "Mamma Mia" in Skopelos, promoting all the natural beauties of the island! According to the legends of mythology, the first habitant of Skopelos was Staphylus , son of the god Dionysus (God of fertility and vines) and Ariadne (daughter of King Minos). 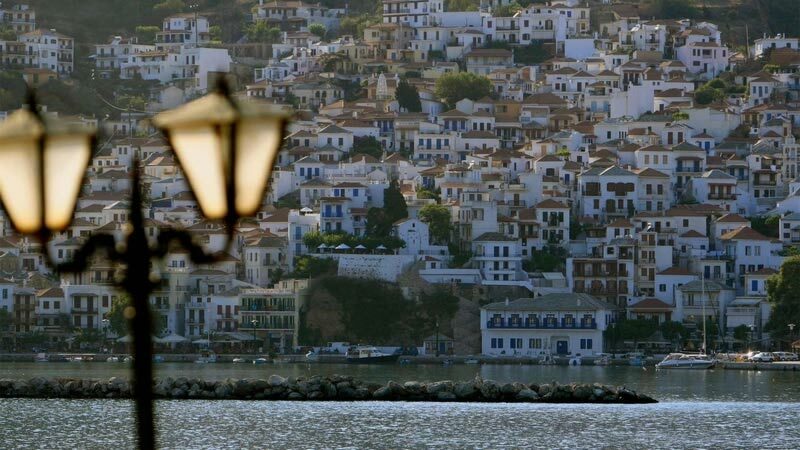 The ancient name of Skopelos was Peparithos, after Stafylos’ brother. Staphylos is now the name of a small village and its beach located within walking distance from the town. The island has been inhabited since pre-historic times and has since developed its long history. The rich tradition, historical monument, castles, monasteries and churches are signs of all those different eras.